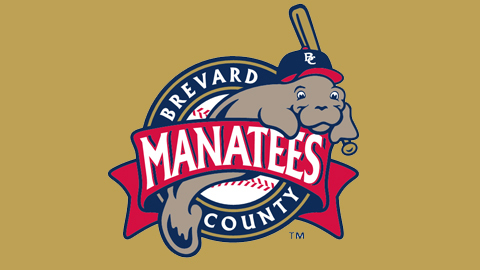 VIERA, Fla. -- The Milwaukee Brewers have announced that they are extending their player development contract (PDC) with the Brevard County Manatees of the Class A-Advanced Florida State League through the 2016 season. "The Manatees are thrilled to continue the great working relationship with the Milwaukee Brewers," said Central Florida Baseball Group chairman Dr. Tom Winters. "The entire organization is first class." The Manatees play at Space Coast Stadium in Viera, Florida and are owned and operated by Central Florida Baseball Group, LLC. Brevard County has been affiliated with the Brewers since 2005. Previously, the Manatees were an affiliate of the Florida Marlins from 1994-2001 and of the Montreal Expos from 2002-2004. A total of 36 players have played for the Manatees on their way up through the Brewers' minor league ranks before reaching the Major Leagues with Milwaukee. Ten of those players - OF Ryan Braun (2006), OF Khris Davis (2010), RHP Yovani Gallardo (2006), 2B Scooter Gennett (2010), RHP Jim Henderson (2009), C Jonathan Lucroy (2008), C Martin Maldonado (2008-10), RHP Wily Peralta (2010), OF Logan Schafer (2009-11), RHP Tyler Thornburg (2011) - were on Milwaukee's 2014 25-man Opening Day roster.